Being a horror movie fan for as long as I can remember myself, I always had the desire to feel like the first people who stood there in a cinema back in the day and got the first chills from a horror film. And yesterday was the perfect occasion to feed that desire. The first premiere of the 2007 restored edition of the original 1958 horror classic ''Dracula'', courtesy of BFI, had a lot more to offer than just the original film. Besides the restored version of the film, Hammer had also included lost footage and deleted scenes from a longer Japanese cut of the the film, never before seen. 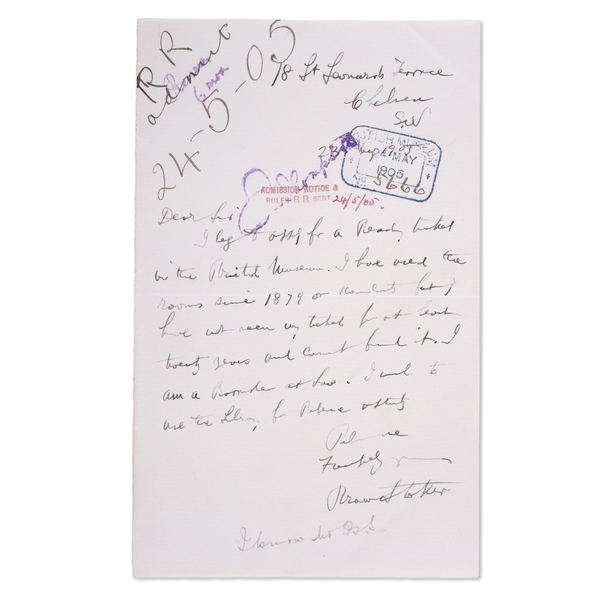 The premiere took place where Bram Stoker did his research for the original 1897 Gothic horror novel ''Dracula'', in the British Museum. What more is there to ask for? I remember my uncle who had seen the original film the year it was released, telling me stories about people who were scared to death from watching it, and about cinemas full of horrified people screaming in terror. Dracula was indeed a very shocking film for it's time, I mean, we are talking about the 50s here. Although it was hardly a precise adaptation of the original novel, Dracula became the definitive film representation of the original creature, and the majestic and icy figure of Christopher Lee, became Dracula. 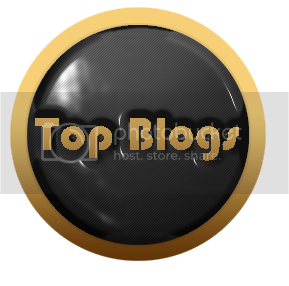 The novel fanatics will find many differences between the original novel and this film. First of all, Dracula does not have a mid-European accent. Also he is not looking forward to buy a house in London. In the directors own words ''The budget was so small, that Dracula couldn't afford a second home'', so Jonathan Harker also became a librarian instead of a solicitor. Dracula was also portrayed as a lover here. There are also many gaps in he plot, but director Terence Fisher, the greatest director of Hammer, kept only what was absolutely necessary. 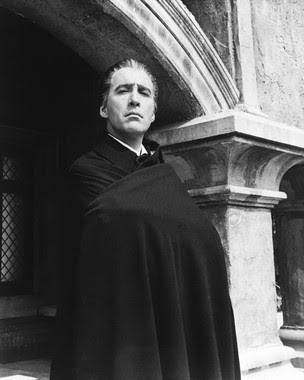 And so, he gave birth to a classic and Sir Christopher Lee, played the role of Dracula in many more films that followed. 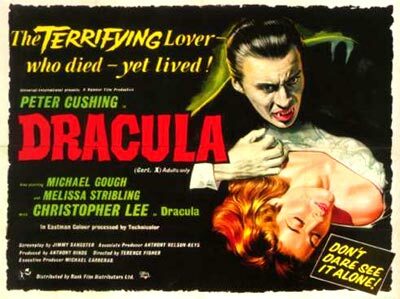 The premiere of the film was narrated by Sir Christopher Frayling, who also showed us the original banned film poster, as well as a letter from Bram Stoker to the British Museum, where he asked for permission to do his research for Dracula. 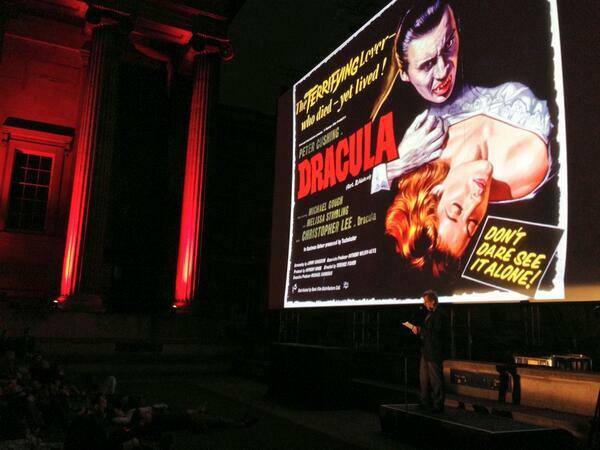 Watching the premiere of the uncut, restored Dracula, in it's own birthplace, was undoubtedly one of the best and most memorable nights of my life.